Leicester’s expansive electronica revolutionary . 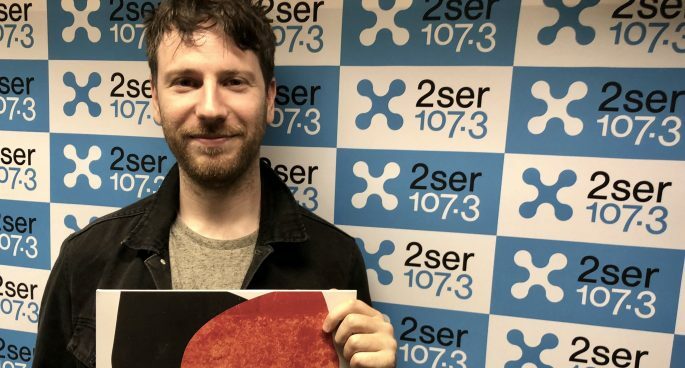 . .
2SER Static host Chris Berkley chats to Leicester’s expansive electronica revolutionary Rival Consoles, who toured in support of this year’s progressive “Persona” album.